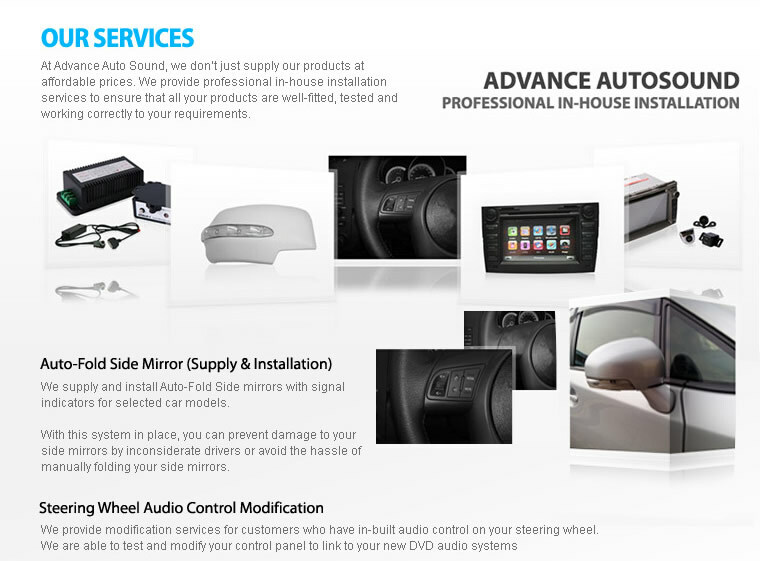 Advance Auto Sound Pte Ltd offers a wide range of in-car-entertainment systems such as audio headsets, DVD players, surveillance equipment and GPS systems. They have built their business by offering attractive prices for their products and installation. 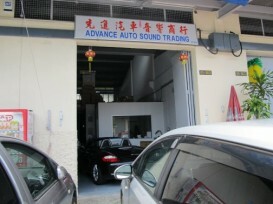 If you are looking for fantastic value-for-money deals, Advance Auto Sound Trading is the shop for you.